The Awesome Fest will present a special midnight screening of The Muppets this Saturday night (3/17) at midnight to celebrate both St. Patrick’s Day and the film’s upcoming Blu-ray/DVD release (it hits stores Tuesday, March 20). Doors open at 11:00pm; $7 admission, $5 if you dress in festive green clothing. If you didn’t catch the movie when it was in theaters (I saw it twice) then head to the Troc as it should really be seen amongst a crowd of fellow Muppet lovers. 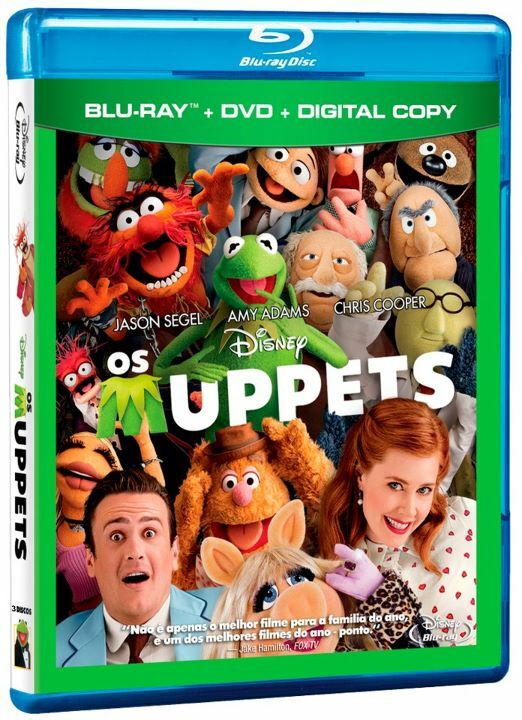 Disney/The Awesome Fest have supplied us with Muppets Blu-rays to give away to three lucky Cinedelphia readers. Simply e-mail us your mailing address to enter (deadline 3/18).